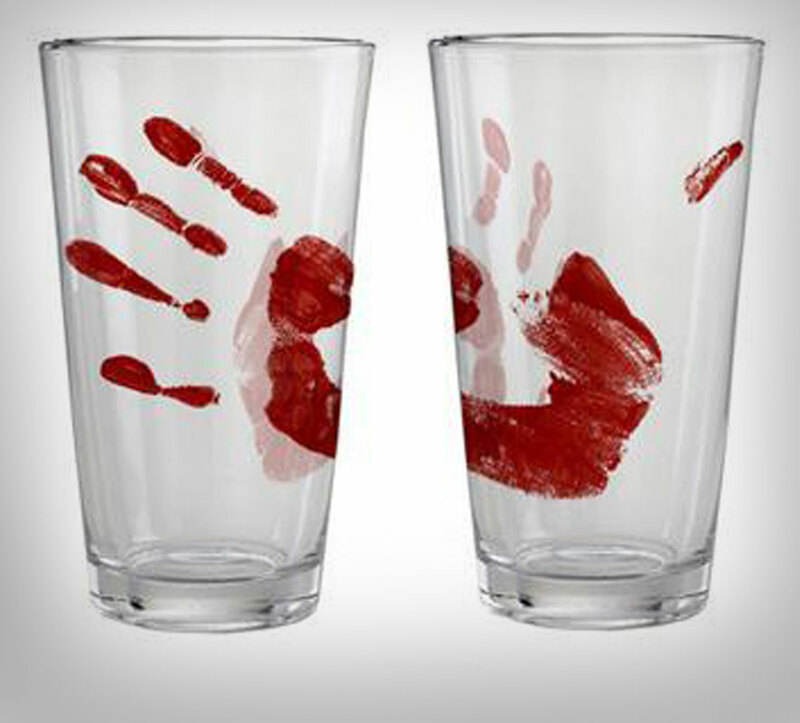 The bloody hand glass is a pint glass that has a graphic of a bloody hand on it, and is perfect for people to use at the Halloween party you are throwing this year, assuming more people show up than your Mother and your Grandmother. 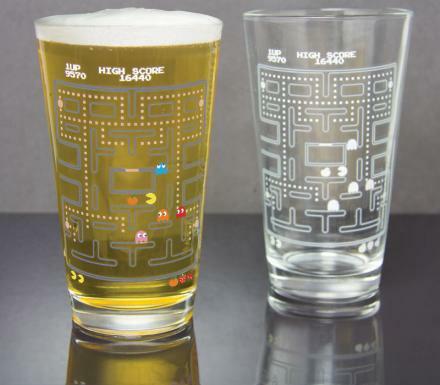 No longer will you have to drink from a glass that is not Halloween themed, you can finally stop the ridicule by using this glass. 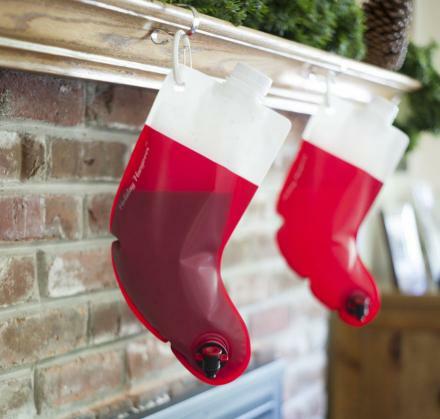 The bloody hand pint glass is made from glass (hmm, who would have guessed), holds 1 pint of liquid (hmm, who would have guessed that as well), and is hand wash only (probably because the fake blood will come out in the dishwasher).